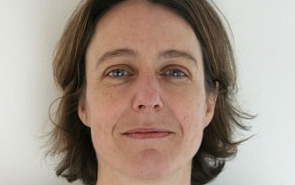 Reuters Editor, Political and General News Europe, Middle East and Africa (since 2007). Previous positions: journalist covering political and financial news from Reuters bureaus in London, Moscow, Vienna, Amsterdam/The Hague; editor for energy news, with a focus on energy security and the major oil and gas producers including Russia and OPEC nations. Research interests: politics, international relations, energy.